Today we basked in the sunny 60-degree weather. It felt heavenly! 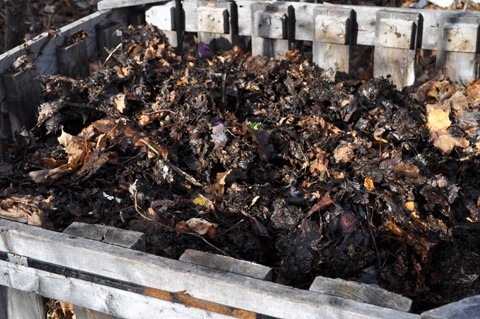 Our compost is also soaking up the sun and beginning to cook again. 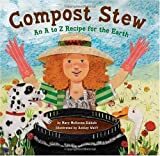 With Earth Week fast approaching (April 18 – April 22), we’re reading some fun poems and books about what you can do with “leftover” food. Sarah Cynthia Sylvia Stout, in Shel Silverstein’s poem, “doesn’t want to take the garbage out!” Kids LOVE all the mushy, gushy things that pile up in her house. 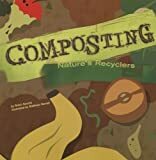 The poem ends with, “children, please remember to take your garbage out.” Landfills entomb trash with layers of filters, clay and soil and it can take up to 20 years to break down food waste. Sarah has A LOT of garbage, presenting an opportunity to think about other ways to reduce trash…composting. Many cities or sanitary districts offer yearly composter sales at reduced rates. WLSSD and the Regional Stormwater Protection Team are hosting a composter and rain barrel sale on June 4 in Duluth, MN. Check in your area for similar sales. For inside collection, new and improved collection buckets make composting easier. Many have charcoal filters to absorb odors.